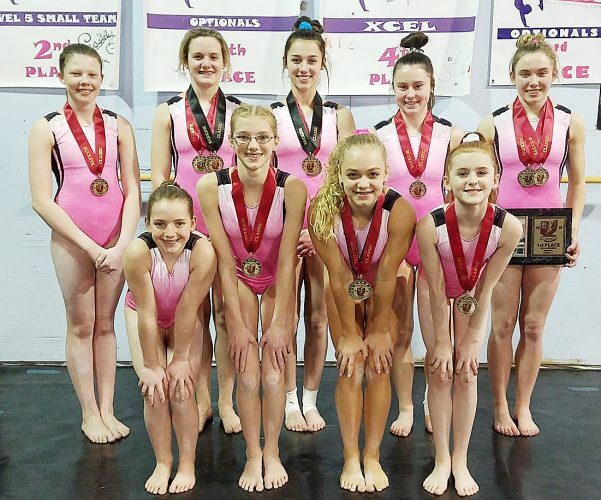 The athletes hailing from Western New York who have gone on to achieve success at the highest levels of their sport can be counted on a pair of hands. For the majority of players, the ultimate goal is earning a chance to play in a professional league like the NFL, MLB or NBA. But in the world of women’s hockey, the top of the pedestal has two tiers — international competition and elite NCAA Division I programs. The best players in the world all end up playing in one of these two categories, and often both of them. When Jamestown native Pippy Gerace earns her diploma from Cornell University this May, she will leave with a resume of athletic and academic achievement matched by few. 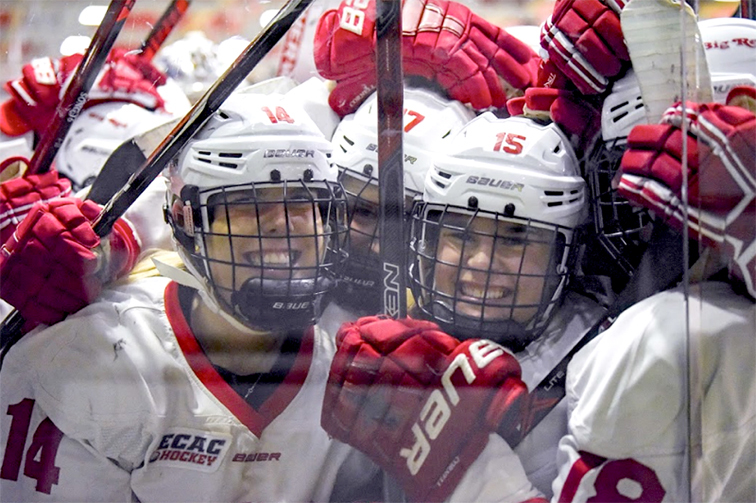 The Big Red women’s hockey team posted a 24-6-6 record in 2018-19, earning their seventh trip to the NCAA tournament before falling to No. 2 Minnesota in the Frozen Four. As a senior, Gerace contributed nine goals and six assists while playing in all 36 games of the year, finishing her career with 21 goals and 21 assists. 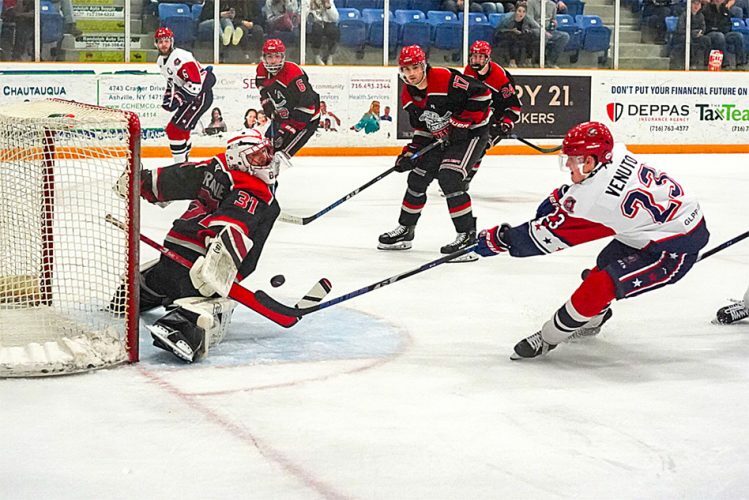 The road that Gerace has traveled on her way to the high-water mark of this past season is one that began many years ago on the ice inside what is now Northwest Arena. From an early career with the Jamestown Lakers, Gerace traveled south to Pittsburgh to join an elite youth team before heading to Vermont for her high school years and then on to the Etobicoke Jr. Dolphins of the Provincial Women’s Hockey League. Before embarking on her NCAA career, Gerace knew that she would need to develop a different level of dedication to get through the next four years. Balancing an academic and athletic schedule can be grueling. If you don’t love what you are doing in the weight room and in practice, results are hard to come by come game time. But in the end, there is no substitute for achieving a childhood dream. Even after achieving her dream of earning a roster spot on a storied women’s hockey program, the most difficult obstacle of Gerace’s career was still to come. After playing 28 games her sophomore season, Gerace suffered an ACL injury in a game against St. Lawrence University that required reconstructive surgery. 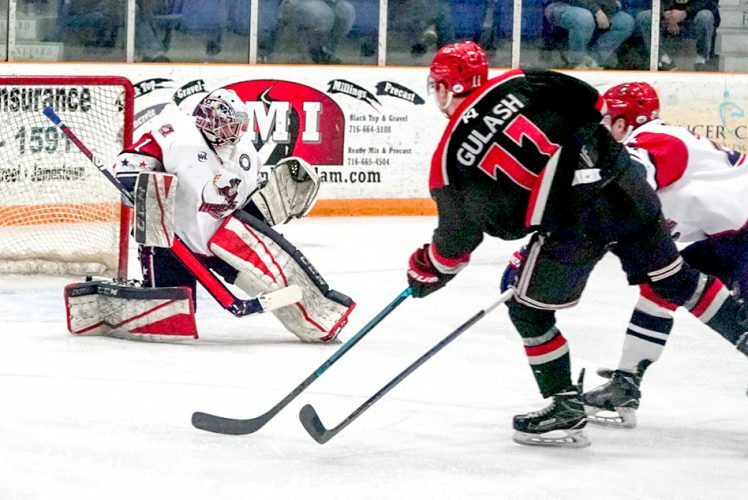 What could have proven to be a career-ending accident ended up as an opportunity for Gerace to learn some of the most important lessons that hockey has to offer. “I had never had an injury like that before in my career,” she said. “Initially it is devastating when you can’t play, especially because my team made it to the national tournament. Seeing your team go far in to the postseason, you have the fear of missing out. In hindsight the recovery was really rigorous and doing ACL surgery is usually a 12-15 month rehab process. The typical 12-15 month timetable ended up being cut in half. Gerace was back on the ice in five months, and fully cleared for practice by August after the winter season. 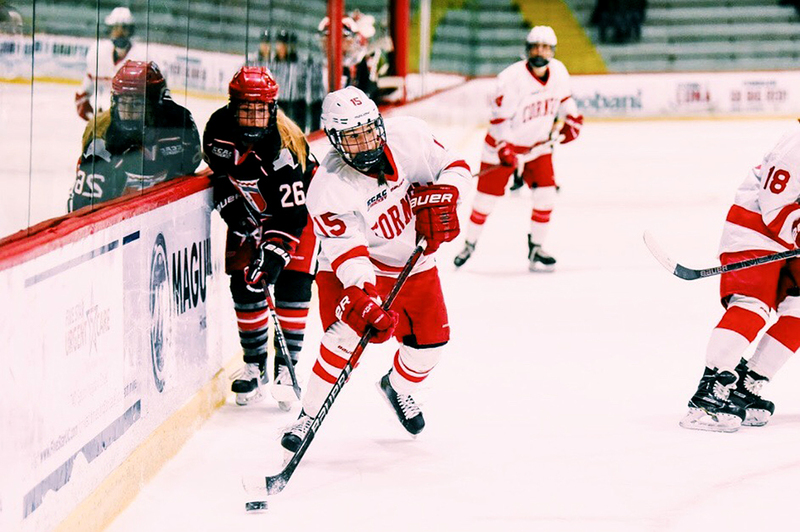 While 2019 marks the last year in her hockey career, Gerace will remain at Cornell after receiving a public health fellowship at the Skorton Center for Health Initiatives. There, she will work with university students as a counselor for issues like sexual assault and substance abuse.